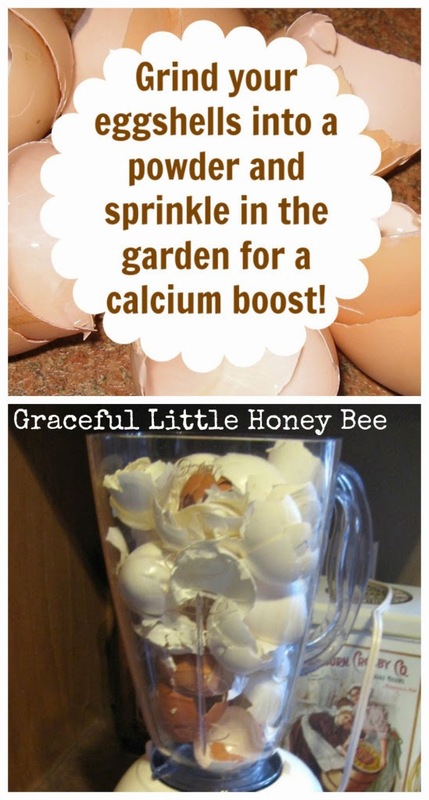 Grind eggshells into powder and sprinkle them on soil to boost the calcium. 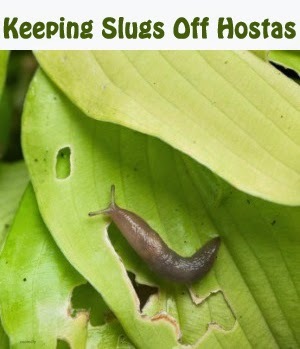 Slugs are a common pest to Hostas and can munch large holes in their leaves. To protect hostas, especially those growing in pots, cover the soil with used coffee grounds. 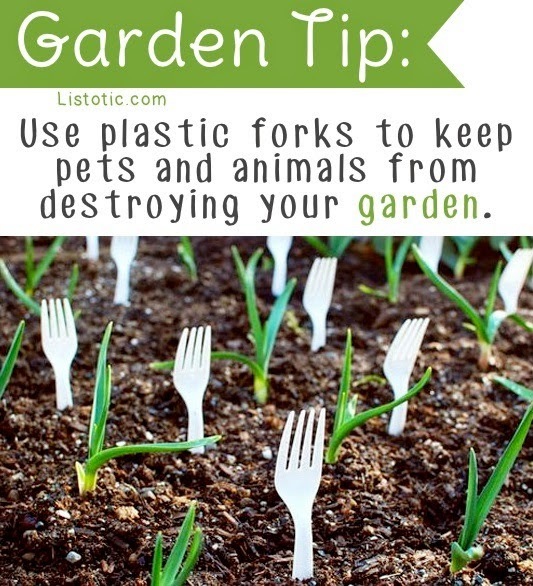 To keep pets out of garden, place a few plastic forks around your plants to deter them from destroying your fresh herbs, fruits, and veggies. For potted plants, simply dissolve 2 tablespoons per gallon of water, and substitute this solution for normal watering at least once a month. For setting up your garden and the initial planting stage, Prepare your garden soil by sprinkling up to 1 cup of Ultra Epsom Salt per 100 square feet, and then work it into the soil before seeding or planting. 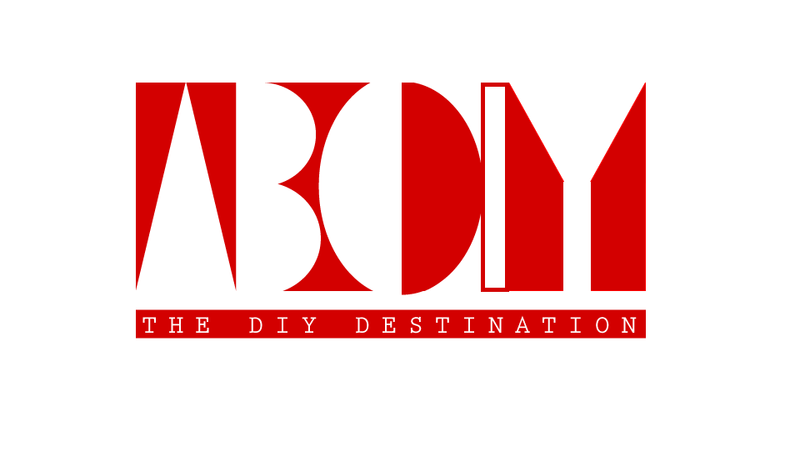 For vegetable garden, Simply fill your tank sprayer with 1 tablespoon of Ultra Epsom Salt per gallon of water. Then spray your garden after the initial planting, later when it begins to grow (or after a month or so for transplants), and lastly when the vegetables begin to mature. Place coffee grounds around your raspberries, blueberries, azaleas, rhododendrons, and hydrangeas, concentrating on the drip line. The level of acid left in used coffee grounds can vary, so they may not boost the acid level of your soil much, but the aforementioned plants thrive in acidic soil. Coffee grounds provide nitrogen to the soil and they also provide some resistance to some common fungal rot and wilt. This is great for tomatoes, commonly susceptible to blossom end rot. 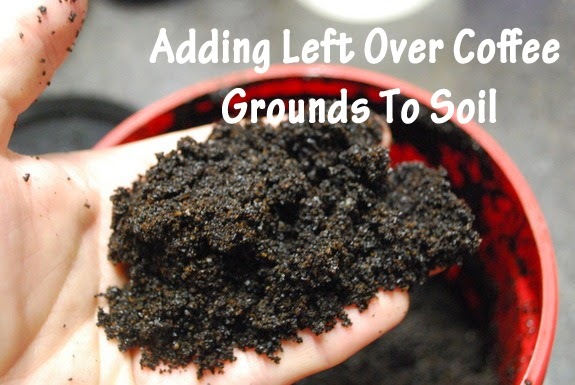 When planting new plants, mix in some coffee grounds with the soil to give it a quick boost. 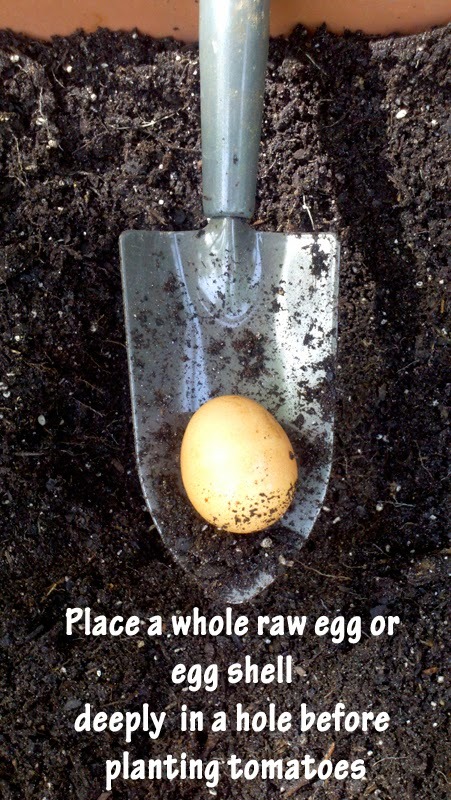 Plant a whole raw egg or eggshells deeply in the hole before planting your tomato plant. Eggshells are wonderful sources of calcium, a much-needed nutrient to prevent blossom end rot, a cultural problem that occurs when calcium deficiency affects the plant’s ability to regulate moisture intake. While the plant-an-egg method isn’t scientifically proven to ward off blossom end rot, it can’t hurt. 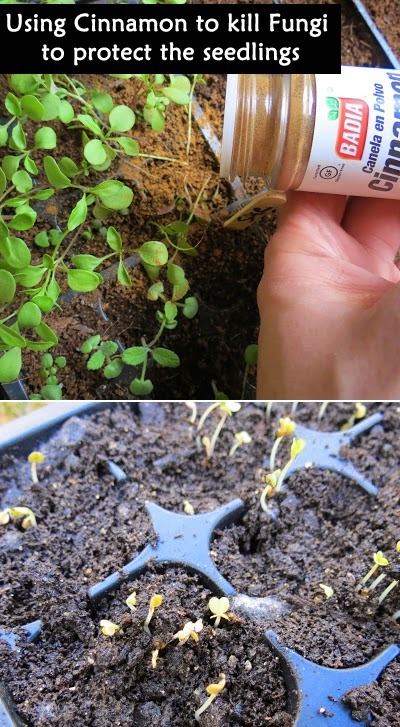 Sprinkle cinnamon on the infected seedlings as a way to kill off the fungi or 'damping off' disease and stop its potential spread. Use the cinnamon at first signs of the disease and sprinkle the infected cell and surrounding cells.